Chef and Sommelier Islande Hiball Tumbler 36cl. Arcoroc’s range of Islande tumblers are sleek and slim in their appearance and are ideal for serving for example Gin & Tonic. These Islande hi-ball tumblers are the best selling Chef and Sommelier glasses available from Arcoroc. 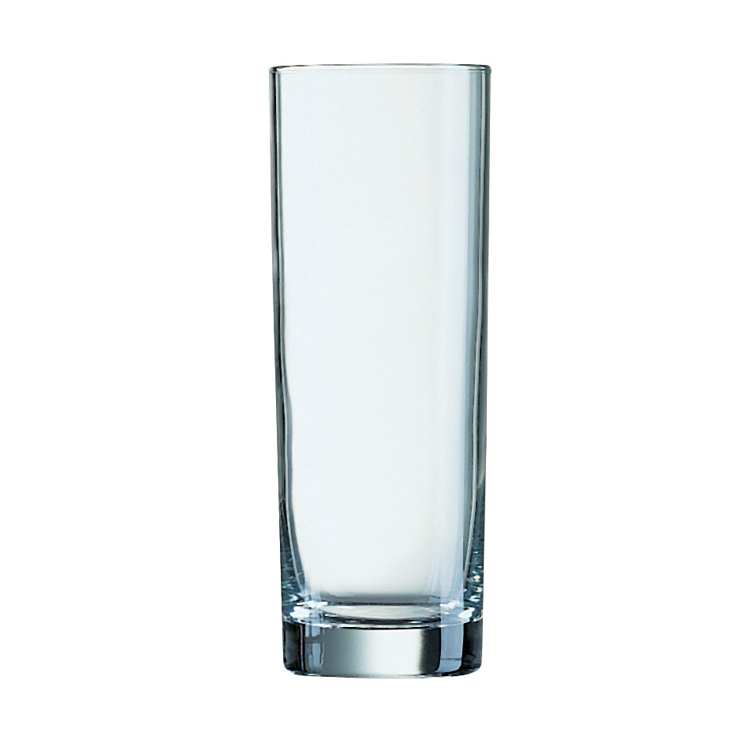 These Arcoroc Islande hi ball glasses have a classic straight-sided design, perfect for bars, restaurants, hotels and events. These attractive, well balanced glasses are great for serving soft drinks, or alcoholic drinks with lots of ice. With a 360ml capacity, they can be used for a wide range of drinks in any number of settings.